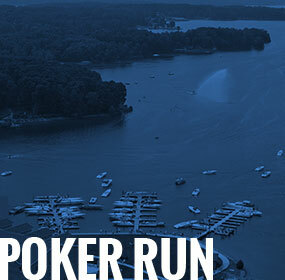 The Smith Mountain Lake Boating Association has taken the initiative to create this organization, assemble essential rudimentary information and present it in a format to benefit Smith Mountain Lake boaters. Our objectives are to increase awareness, to encourage boating safety, to examine issues, facilitate the exchange of information, to promote our interests and to assist and support our members. Click one of the buttons below to visit each page for more information. Check the Lake Level click here. 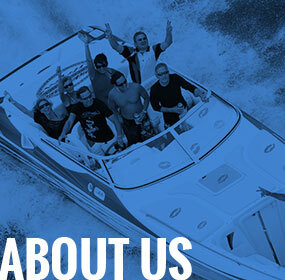 The Smith Mountain Lake Boating Association exists solely to benefit our members and the boating community. 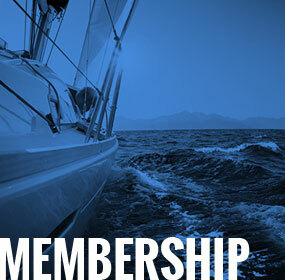 Our members enjoy benefits such as access to the latest boating information, as well gas and boating purchase discounts. Register for our annual fundraising event that benefits local charities. 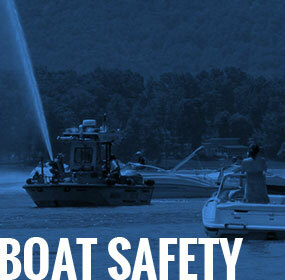 Stay informed with updated information on boating regulations and safety.